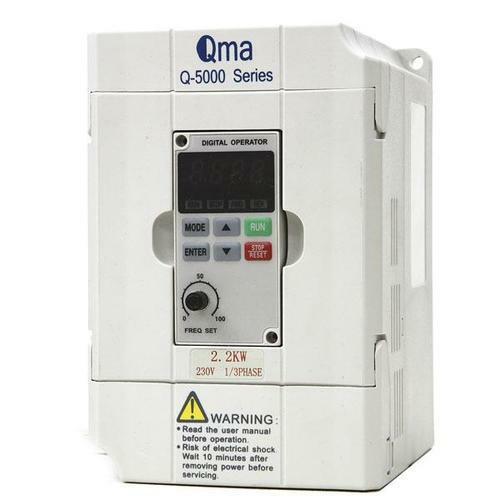 We manufacture various Vector Control Inverters including mini vector control inverter, Q5000 high performance mini vectro control frequency inverter, Q9000 high performance closeloop vector control inverter, variable frequency inverter, electronic frequency inverter, variable frequency drive inverter with variable speed AC motor drive. Backed by rich industry experience, we are presenting vast variety of High Performance Vector Inverter. This range is known for rendering more torque in operation at low speed and suitably attain high performance dynamic control. 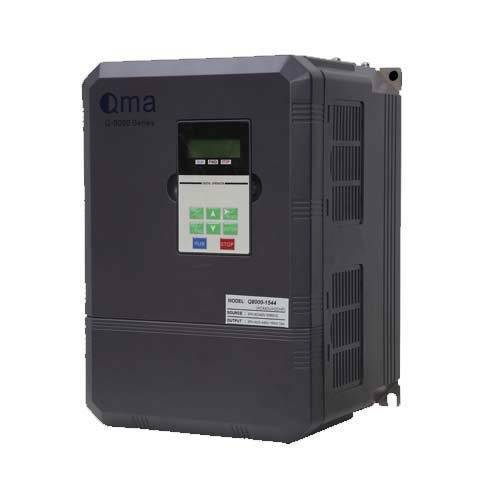 In addition to this, these inverters are offered with four control modes and are demanded in the market for their more torque in operation at low speed and achieve high performance dynamic control. - Expanding function applies to stand-alone or network. 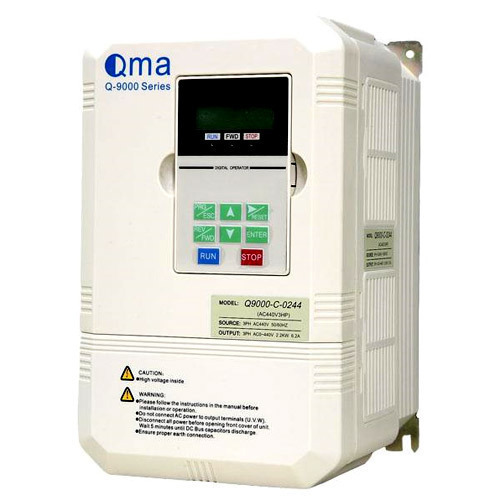 We have gained expertise in delivering a quality range of Inverter For Blower And Water Pump. The offered range is manufactured using superior grade raw material, which is sourced from reliable vendors. Applicable in different electrical and electronic industries, these products possess an adjustable V/F operating mode and admired in the market for their IGBT applications. 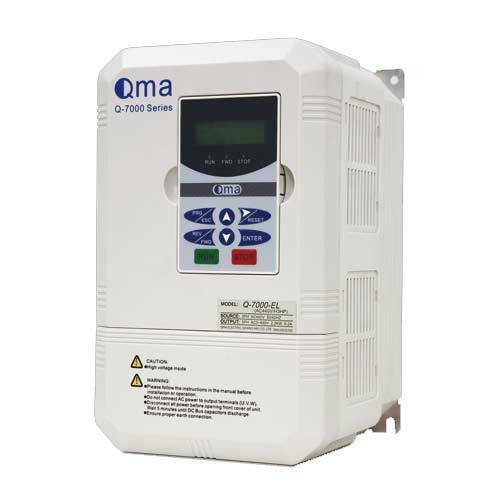 Available with two RS485 port and MODBUS communication protocols as per the varied demands of the customers, this range is utilized in several fronts. - Stall prevention function ensures the system safety effectively. Innovation is our forte and we strive to design and develop a precision engineered range of Mini Vector Control Inverter. 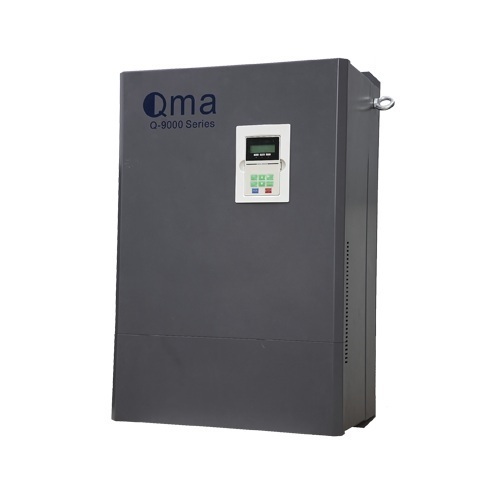 This range of hi-performance low-noise mini vector inverter is offered with 0.4-7.5 kw power, which enable it to become a best suited solution to variable speed. These products are widely applicable in pumps, conveyors, grinders, centrifuges, fans & blowers utilized in material handling, packaging, food processing, and commercial laundry.